Spent morning at posh Dasmariñas Village in Makati to witness the announcement of MPBL’s Makati Skyscrapers as they change their name to Makati Super Crunch as the Paolo Orbeta owned team forges their partnership with PriFood and its owner Enrico Yap Jr. Team Manager Martin Arenas adds “I don’t know if we can divulge this but Super Crunch does also has plans to enter the PBA in the next few years so we can support national teams and other sports. For the meantime, our partnership will be long, and now we have a new logo, new look and they will be part of the legacy of our team from Makati." "We are looking forward to support MPBL, Volleyball and other sports. The game plan is to find the good partner, like what they mentioned they are here for the long haul and was a long decision. 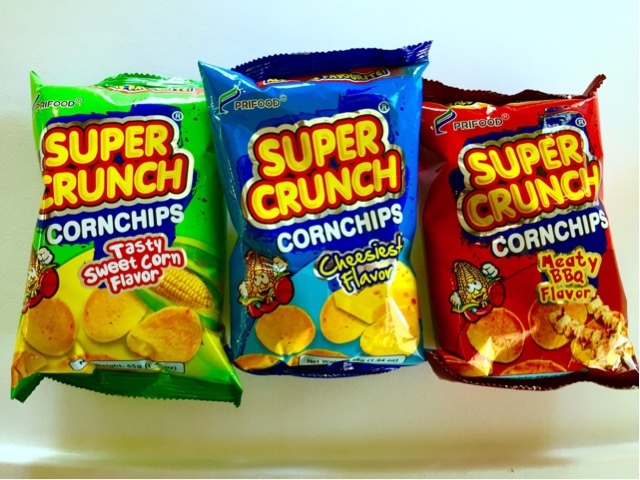 Super Crunch is working hard to be available nationwide because we already have been available in Cebu and Davao, Makati just made us comfortable. 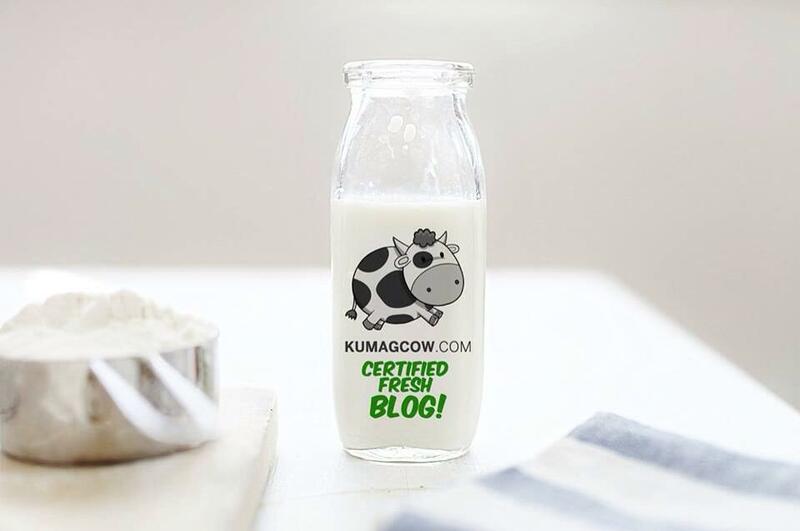 We have been in the business for 20 years, we will grow with them." 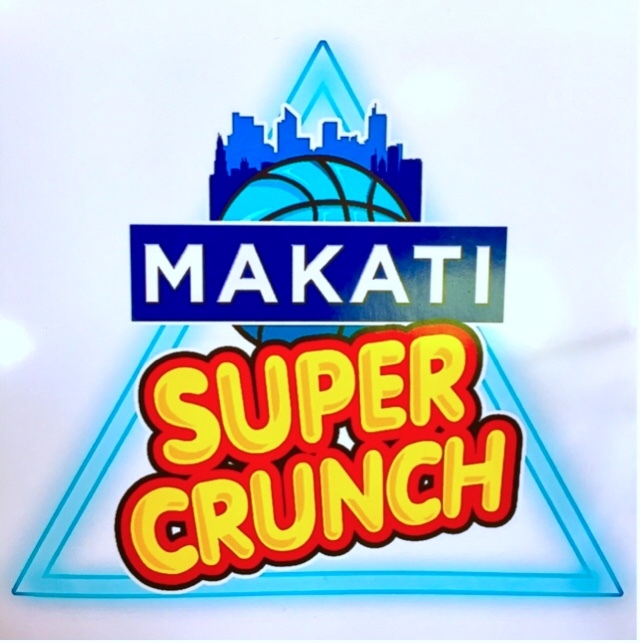 Make sure support them on this season’s MPBL and support the feisty Makati Super Crunch team!